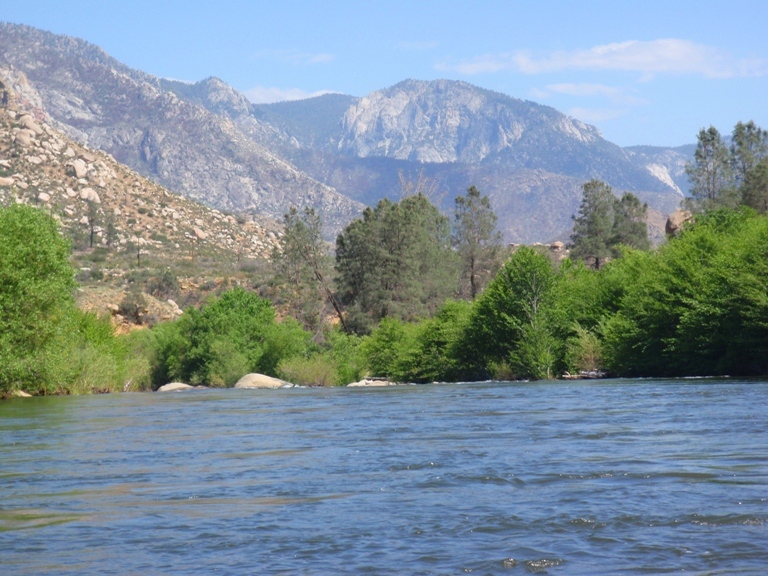 As part of my quest to complete the runs on the North Fork of the Kern that I missed on my lone previous trip, we decided to run Fairview as a continuation after running the upstream Limestone run. No knowing about the culvert that allows you to run the Sidewinder rapid immediately below the dam, we hurriedly walked down the road which lacks a shoulder and put in above Bombs Away. Bombs Away is a stout class IV+ rapid that can easily be skipped by putting in at the turn out 100 yards below it. By skipping Bombs Away you are left with a much easier class II+ to III- run. 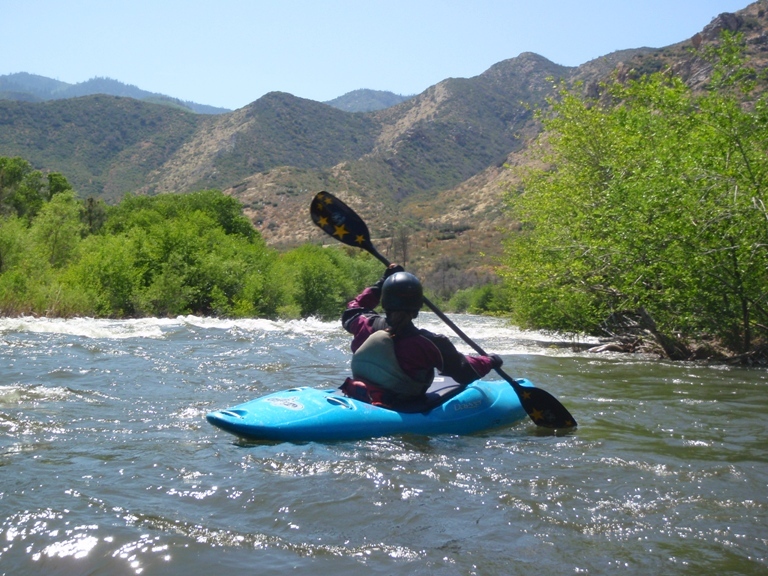 This run, although not difficult does has the extra concern that in Kern river fashion, at decent flows the current is swift and pools are scarce. This means that each group should have a competent boater with them in case of a swim and gear or people need to be aided to shore. 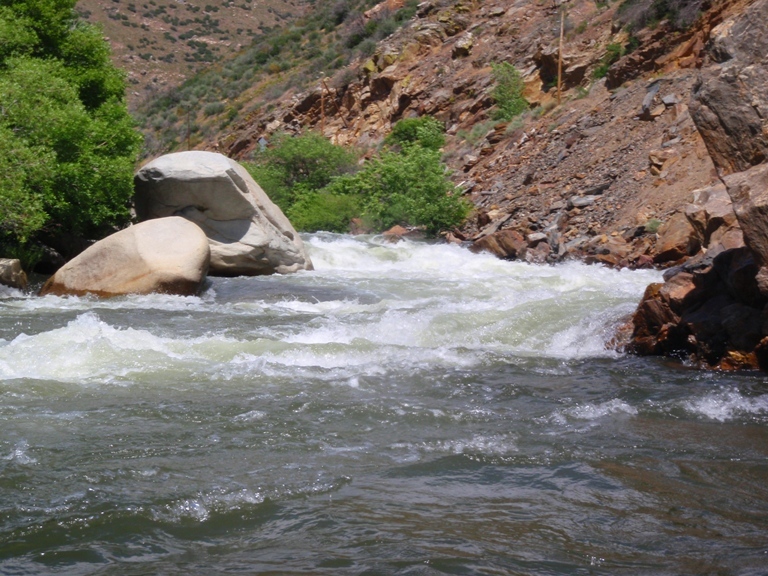 Of all the runs on the North Fork of the Kern, this one is the easiest. 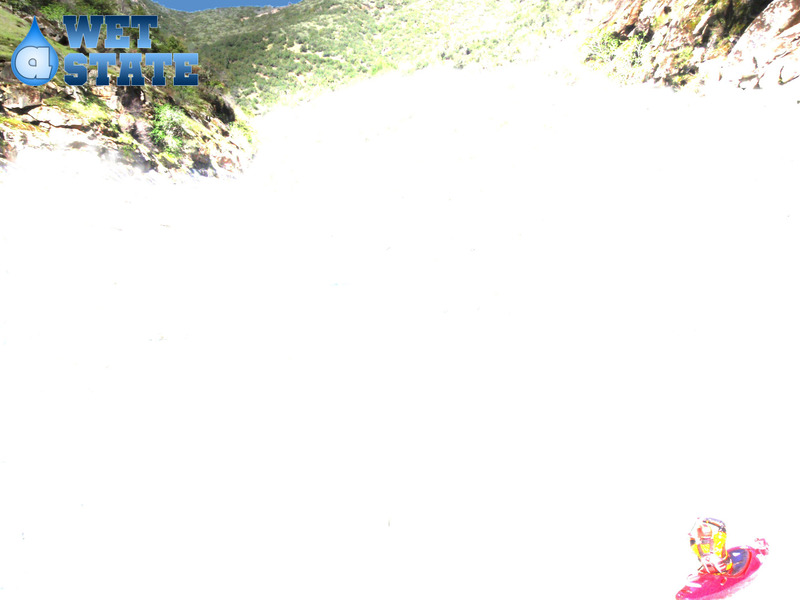 Just make sure that you take-out at Calkins Flat lest you float into the class IV Chamise Gorge down below. One final note, this run is worth doing, if for no other reason that to see the view as the canyon opens up in front of you when you round the last corner. The view down the river full of high sierra granite rising up on your left is well worth the float, even for more experienced boaters. Fairview Dam (V-VI). I don't advise running it at these flows, looked like you would drown for sure. Sidewinder (IV). If you put-in directly below the dam via the culvert under the road, you can run this class IV rapid. Bombs Away (IV+ to V-). From the road this drop looks smaller than it ends up being. Two very large offset holes require you to thread the needle between them. 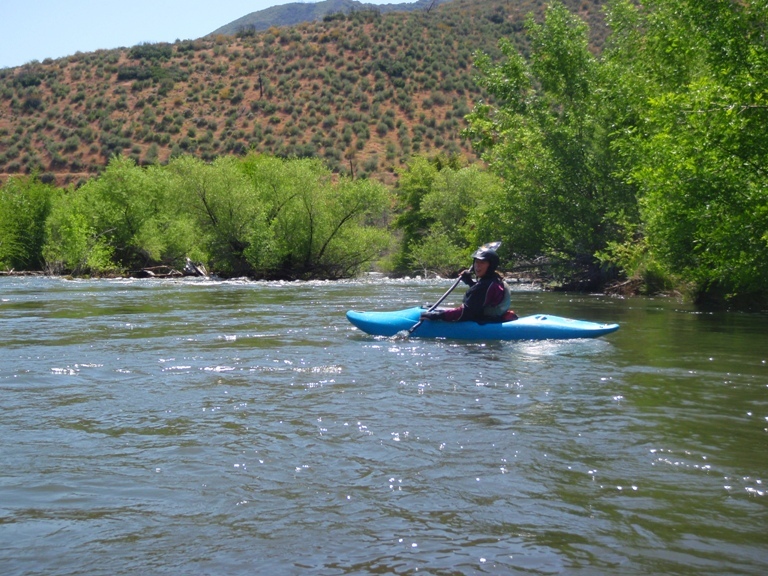 Most people will put-in 100 yards downstream via the turnout on the road. There aren’t any standout rapids. There were two in my mind that stood out as challenging for novice boaters. One was a straight away with some holes and rocks to dodge. Another was on a strong left turn and had some off angle holes in the lead in. 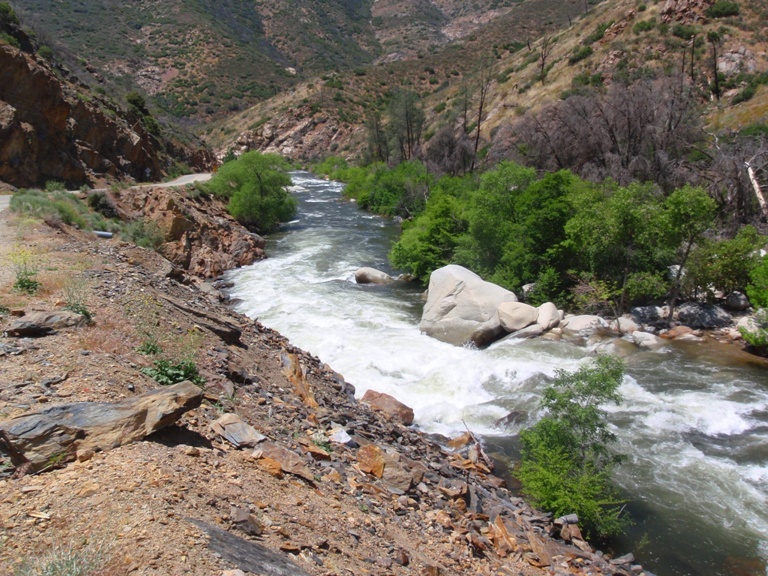 Take-out: 3 miles below the Fairview Dam there is a day-use area (maybe a campground) called Calkins Flat, this is take-out as well as the put-in for Chamise Gorge. 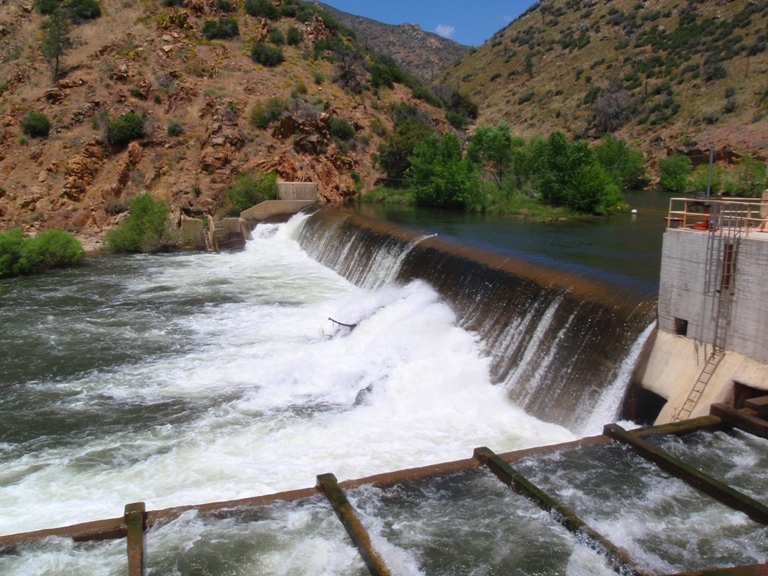 Put-in: Either at Fairview Dam, or at the powerhouse entrance or at the turnout a few hundred yards downstream from the powerhouse entrance.